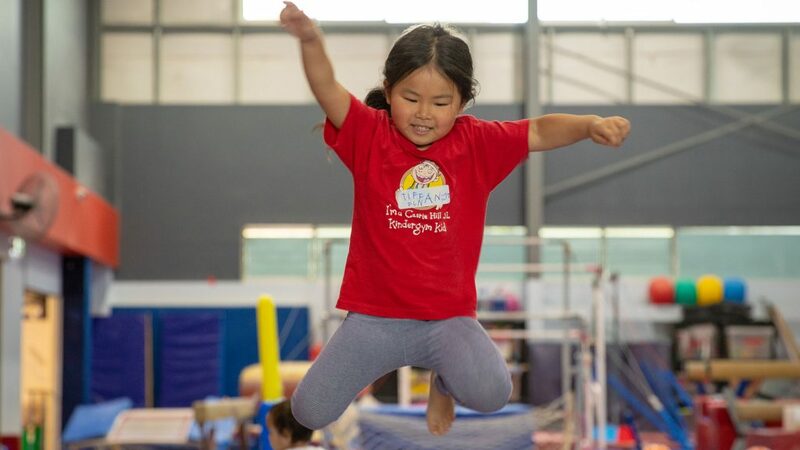 Come for a Half Day, Full Day or the entire week to our School Holiday Gymnastics Program. 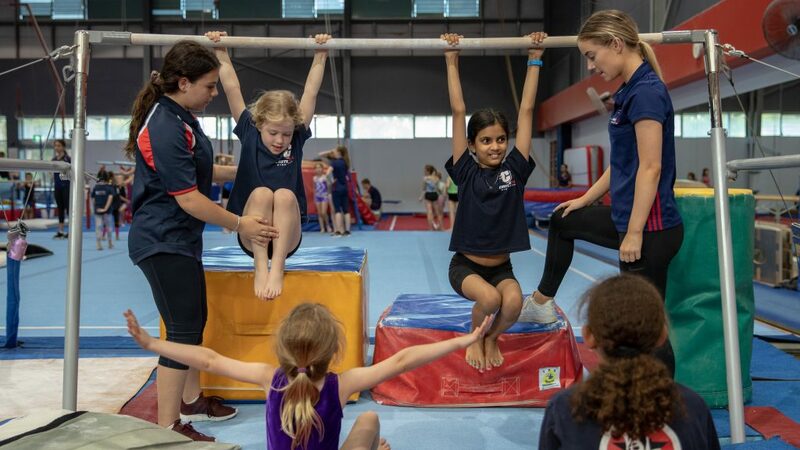 Children aged 5 (must be attending primary school) to 12 years are invited to join in for a fun filled time at our Gymnastics Centre. 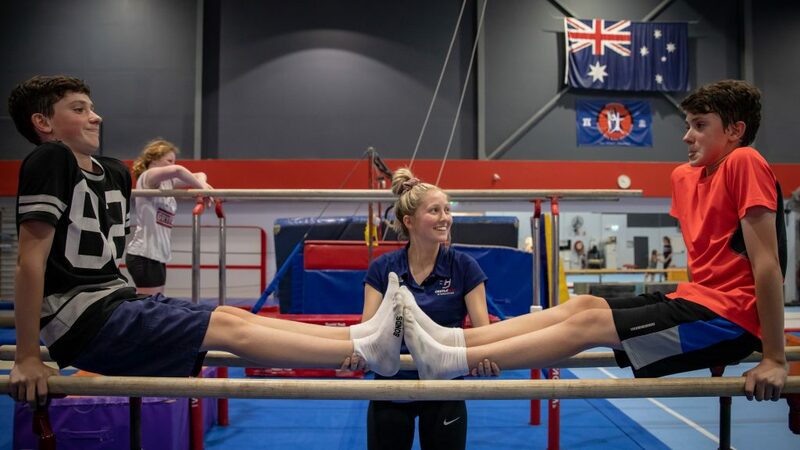 Staffed by Qualified Accredited Gymnastics Coaches, all of which have undergone the relevant Working with Children Check. 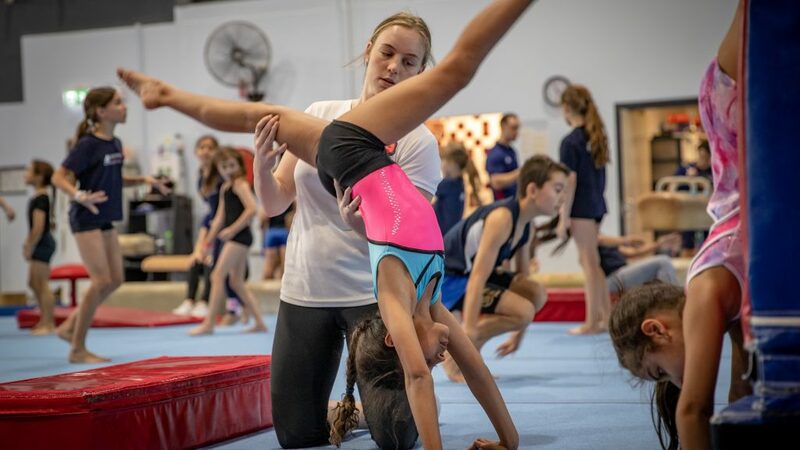 This program includes Gymnastics Skills, Trampoline, Games and Swimming in our Aquatic Centre for those who attend the Full Day Program. Morning Tea and Afternoon Tea are provided for the complete all round holiday experience.